All-inclusive pricing @ $10 per attribute/per thousand records matched. Focus on data analysis, not data acquisition. Spend your time evaluating data and transforming insights into action. 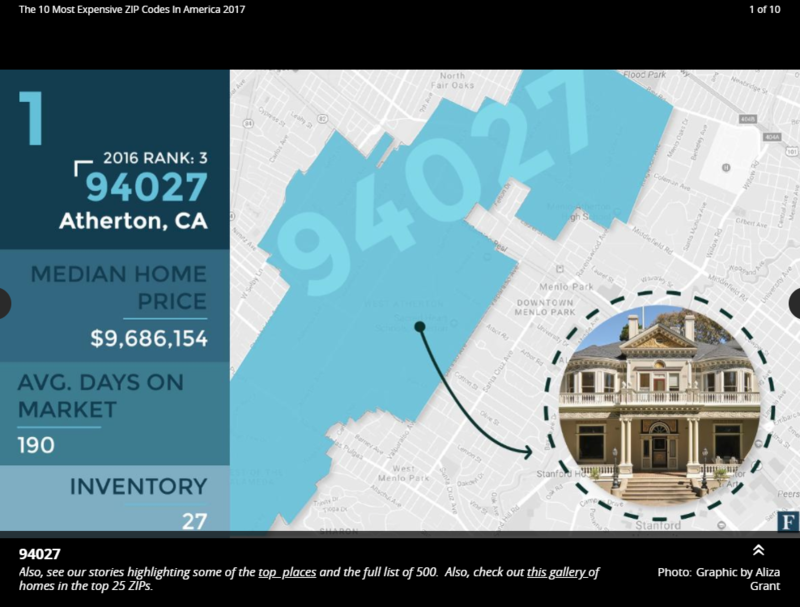 TrueAppend now offers free attributes for your analysis from the 2017 Forbes list of America's most expensive zip codes!